Following are few best sports Cars launching in 2017. These sports cars are famous in the market due to their performance and nice look. 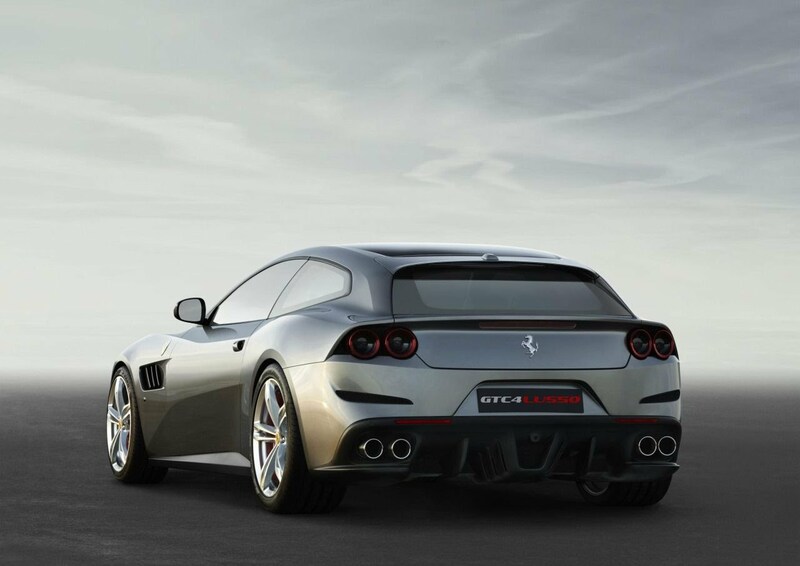 With the GTC4Lusso, unveiled at the Geneva Motor Show in February 2017, the brand prancing horse offers a new version of an atypical Ferrari. It is a dynamic and powerful car coupled with a practical side that is not equaled by no other model from the Maranello workshops. It was formerly known as FF for Ferrari Four, but the name has changed to honor the 330 GTC and the very elegant 250 GT Berlinetta Lusso, whose proportions were very similar. As for number 4, it refers here to the number of seats. The Huracan Performance has redefined the concept of a super sporting car and brought performance to levels never before achieved. The vehicle has been redesigned in its entirety, whether its weight, the power of its engine, its chassis but especially by equipping it with an innovative active aerodynamic system (ALA). The use of Forged Composites, a carbon fiber forged model material patented by Auto mobile Lamborghini, is very elegant and helps to make the vehicle even lighter. Behind her incredible technological features, it also conveys a new conception of beauty. 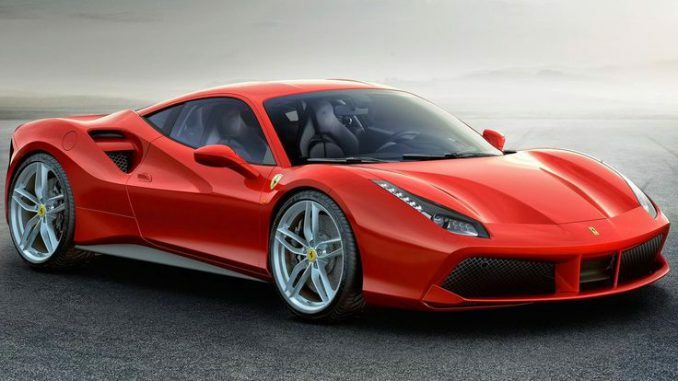 The level of acceleration that the 488GTB is capable of is simply astounding, even if it seems paradoxically more exploitable than that of the less powerful models that preceded it. 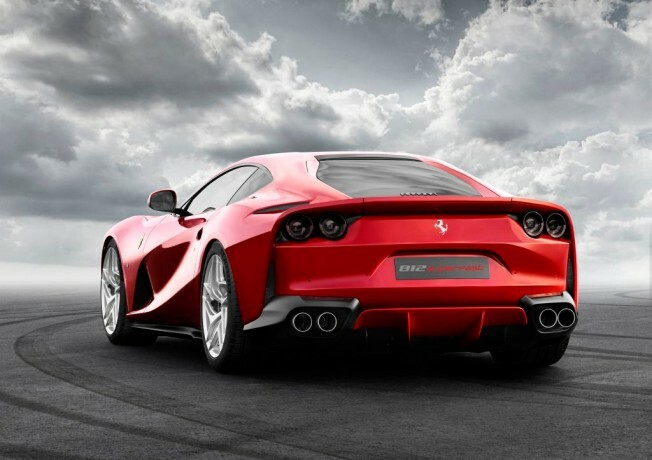 The credit goes to the Ferrari engineers, who are masters in the art of calibrating and working together with controlled damping, traction control and trajectory control. 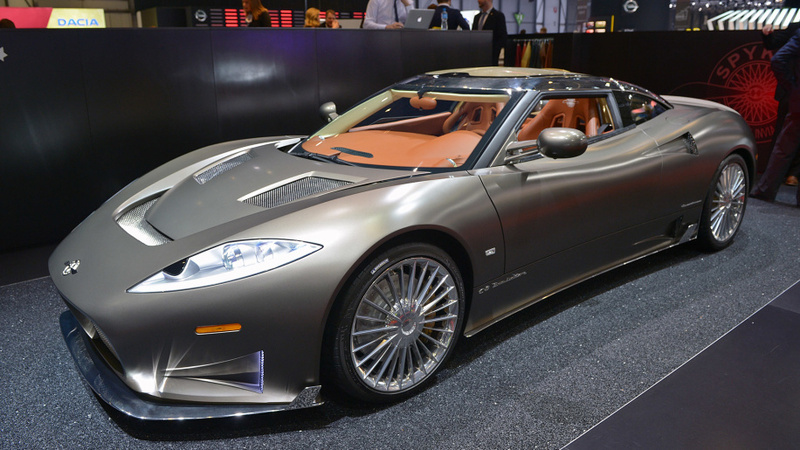 Among the most exclusive cars, and probably the most famous in the world, the Spyker occupy a very particular niche. Indeed, the Dutch brand Spyker, which has been established since 2000, specializes in cars that we see once and never forget! Even their names are special. 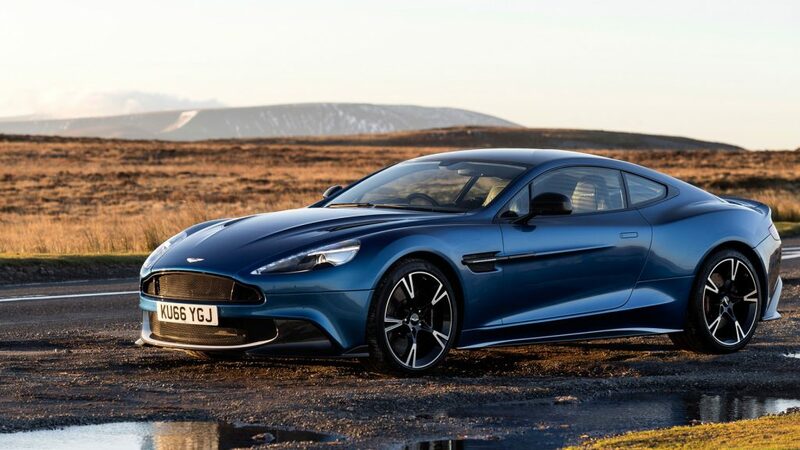 Having passed from Ford to Prod rive five years ago, Aston Martin continues to fight against the best sports car manufacturers in the world with much more limited means. In less than a year, however, its GT catalog has been deeply overhauled since two models have disappeared in favor of two other new vehicles. The McLaren 720S replaces the 650S. Like that, it has butterfly doors. But the opening angle is increased (80 °) and the doors are larger. This should help both occupants to get in and out of the sport. It must be said that this McLaren is urban. . 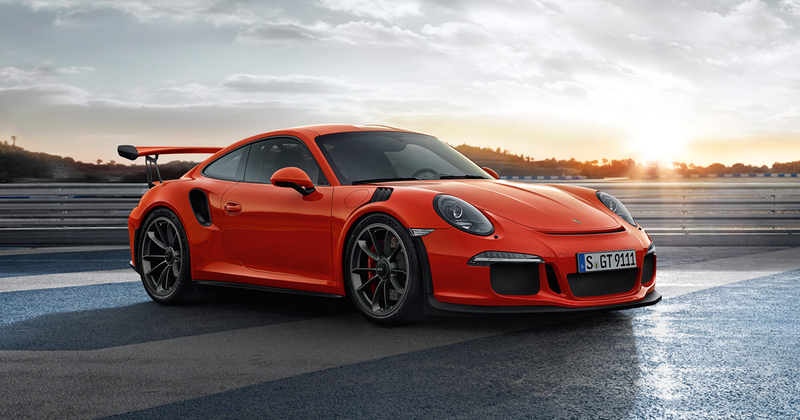 In addition, the monocoque carbon fiber chassis has been tuned to leave the coupe comfortable enough on the road. This structure also has the advantage of lightening the car. 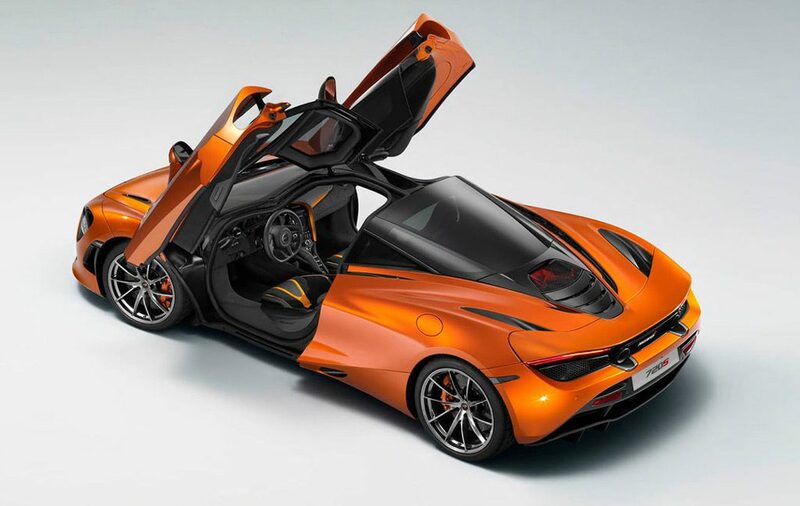 The 720S weighs only 1283 kg. A new course has been crossed at Ferrari with the 812 Superfast: 800 horses! Twenty more horses than the extraordinary F12 tdf and sixty more than the latest Lamborghini Aventador S. The other good news is that the V12 Maranello is still atmospheric (phew!) And he will look this impressive cavalry climbing up to 8500 rpm. The acceleration is brutal, even violent. The body crushed in the seat, the head resting on the top of the file, the driver must convince himself that it is not a dream. The 0-100 km / h is squandered in 3 seconds and dust en-route to 300 km / h … which will never be reached, at least not in the context of this test. We are in the category of Lamborghini Aventador and Ferrari 458 Italia. This type of departure can be performed tens of times in a row without any mechanical component suffering the slightest. Repeating this “launch control” exercise with any other super sporting even three or four times would automatically send the clutches to the mat. We do not reinvent an icon, we can only challenge it. 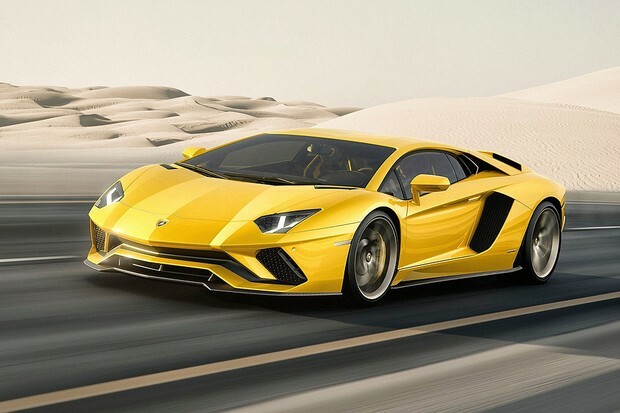 And only the Aventador could surpass himself. The most iconic model of today’s Lamborghini reflects the legacy of the historic S models and evolves to the new Aventador S Coupe. 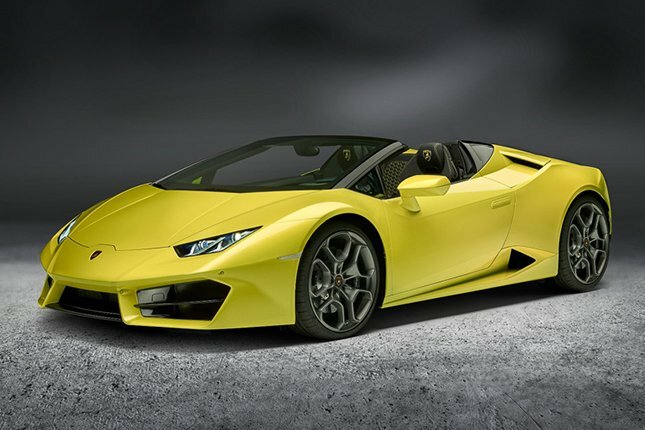 The exclusive Lamborghini design and a brand new 740 hp V12 engine now combine with top-of-the-line technology and sophistication. Indeed, the new dynamic LDVA offers an unparalleled driving experience to all drivers who respect themselves, allowing them to excel every day.